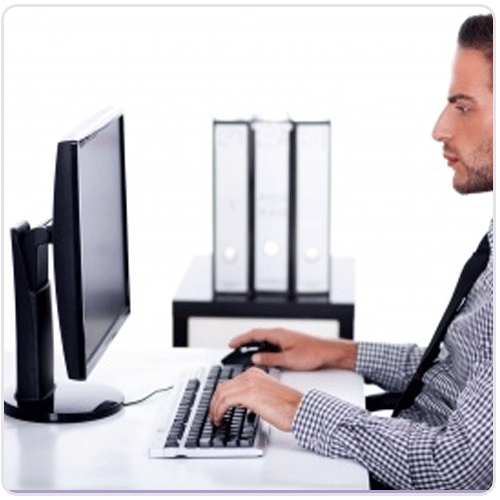 We do undertakes Data Entry Jobs from Organizations. With a wide range of service we also provides the manpower labor contracting with skills of semi-skilled, unskilled, skilled as well as works, ITIans and experienced staffing member to various corporate and factories. We are in the field of labor contract with work contract and job work contract manpower. We have skilled, unskilled office boy with fully trained manpower with us for total sourcing recruitment facilities at our door step. We already had placed so many employees to various organizations like Public limited, GOVT sector, private companies and firms. We have proven track record of 100% customer satisfaction. We have placed Utility Boys (House Keeper), Launders, Caretakers/Pantry Staff, Swimming Pool Cleaners, Kitchen/Dining workers, Courier/Office boys, Ward boys, Storekeepers, Staff bus operators etc. So if you have any requirement in this field then do contact us using the below link.